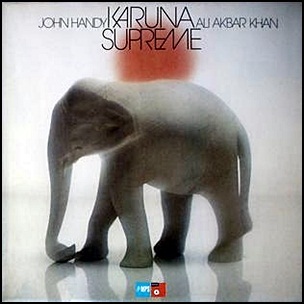 In December 1975, “MPS” label released “Karuna Supreme”, the eight John Handy album. It was recorded on November 1, 1975, at “Tonstudio Bauer” in Ludwigsburg, Germany, and was produced by Joachim-Ernst Berendt. 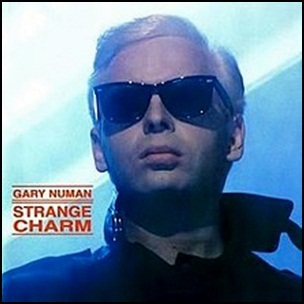 In November 1986, “Numa” label released “Strange Charm”, the eighth Gary Numan studio album. It was recorded in 1986, at “Rock City Sound Studios” in London, and was produced by Gary Numan, The Wave Team, Ade Orange, Bill Sharpe and Nick Smith. All tracks by Gary Numan, except where noted. 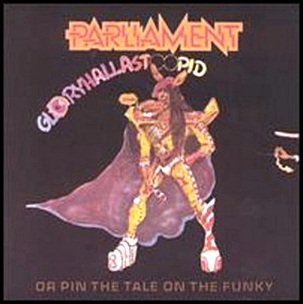 On November 20, 1979, “Casablanca” label released “Gloryhallastoopid (Or Pin the Tale on the Funky)”, the eight Parliament studio album. 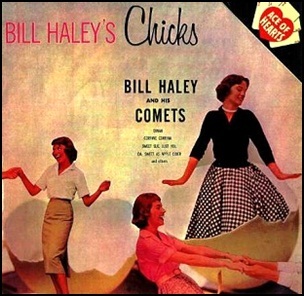 It was recorded in 1979, and was produced by George Clinton. 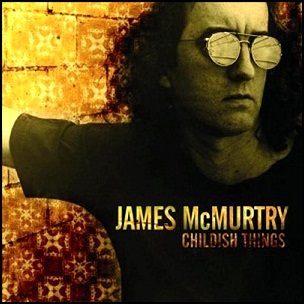 On September 6, 2005, “Compadre Records” label released “Childish Things”, the eight James McMurtry album. 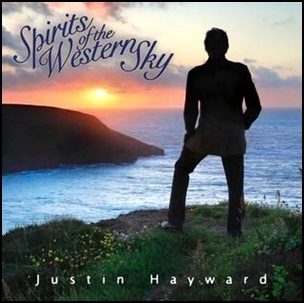 It was recorded in 2005, at “Flashpoint Recording” in Austin, and was produced by James McMurtry. All tracks by James McMurtry, except where noted.